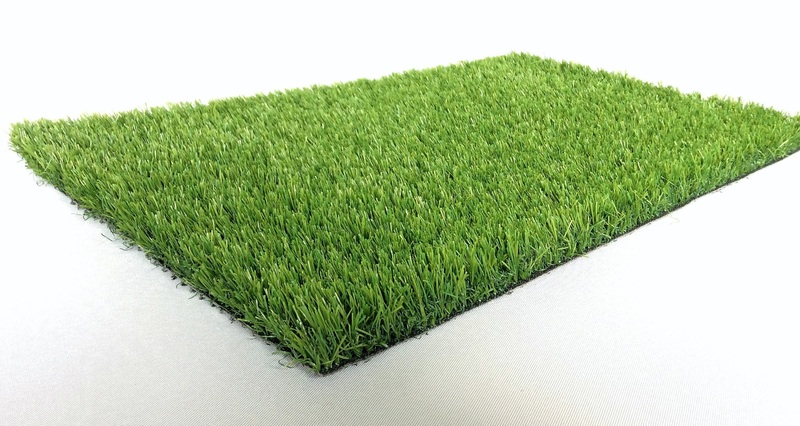 Wouldn’t you love a lawn with a full, mixed tri colour? 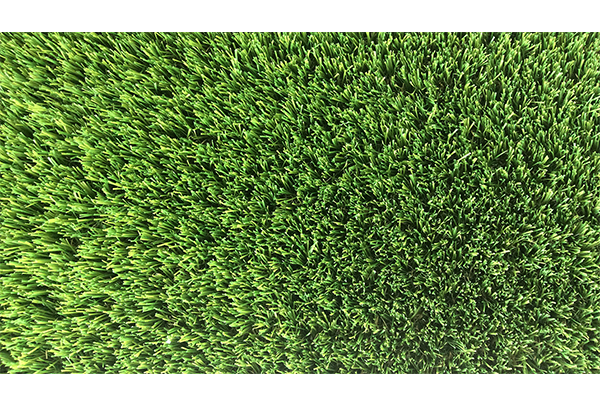 Now it’s made possible with Maze Grass Sienna 33mm. 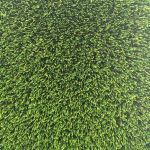 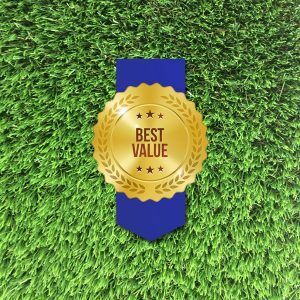 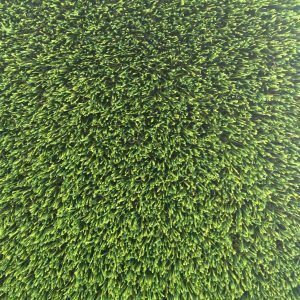 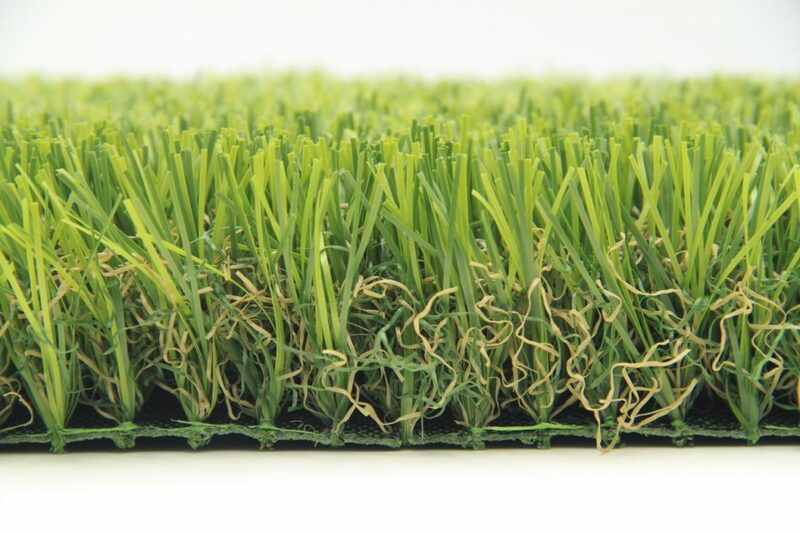 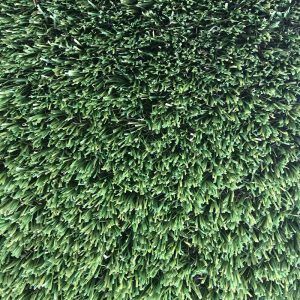 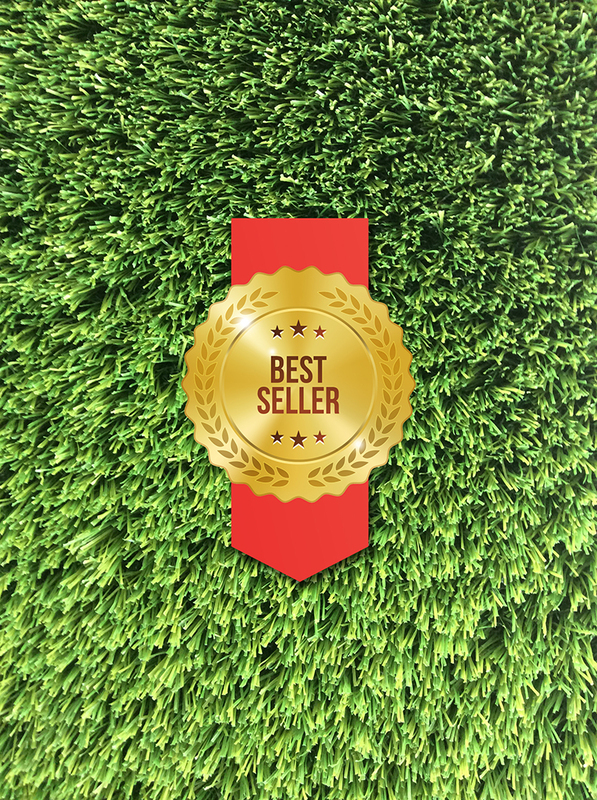 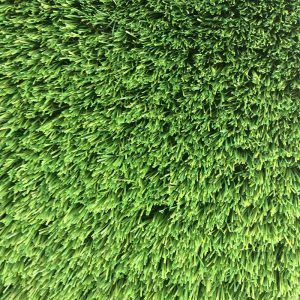 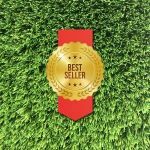 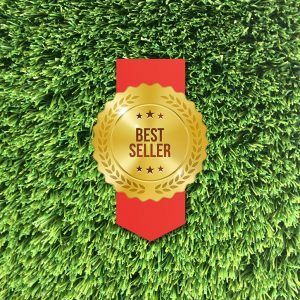 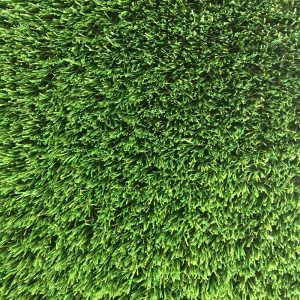 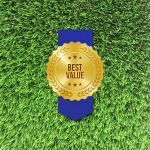 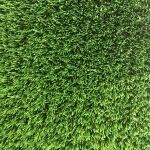 This artificial grass is made up of three colours green with mossy wire and is perfectly fresh green, without looking unnatural. 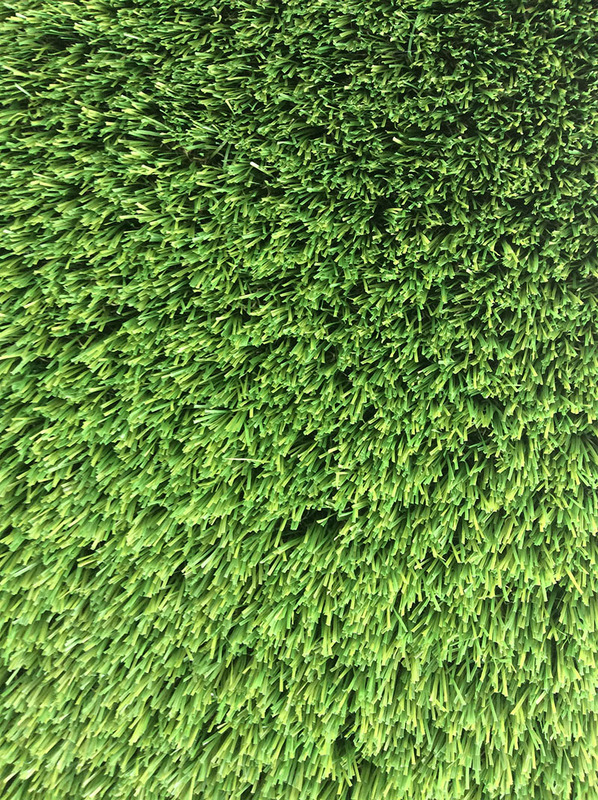 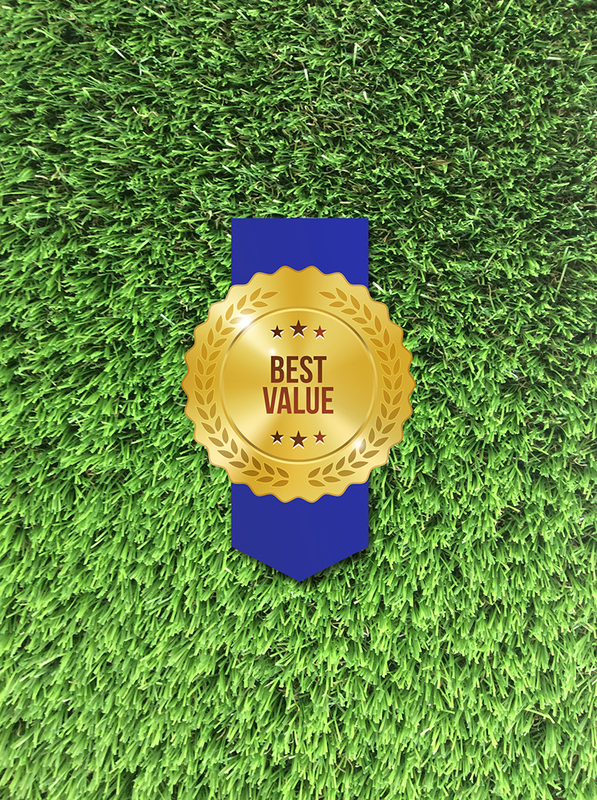 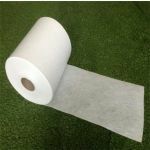 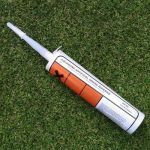 That, combined with lush grass fibres of 33 mm, makes the Deluxe a beautiful rich green turf. 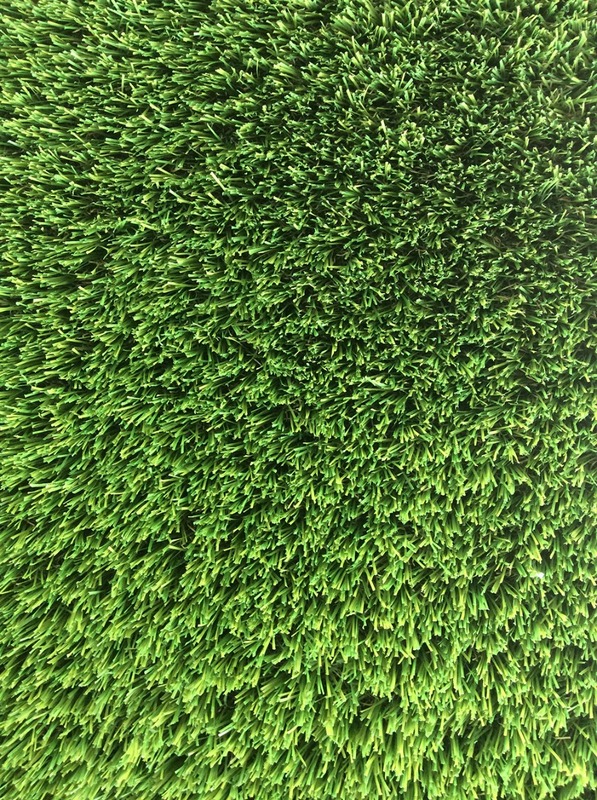 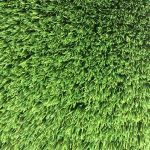 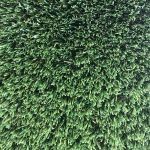 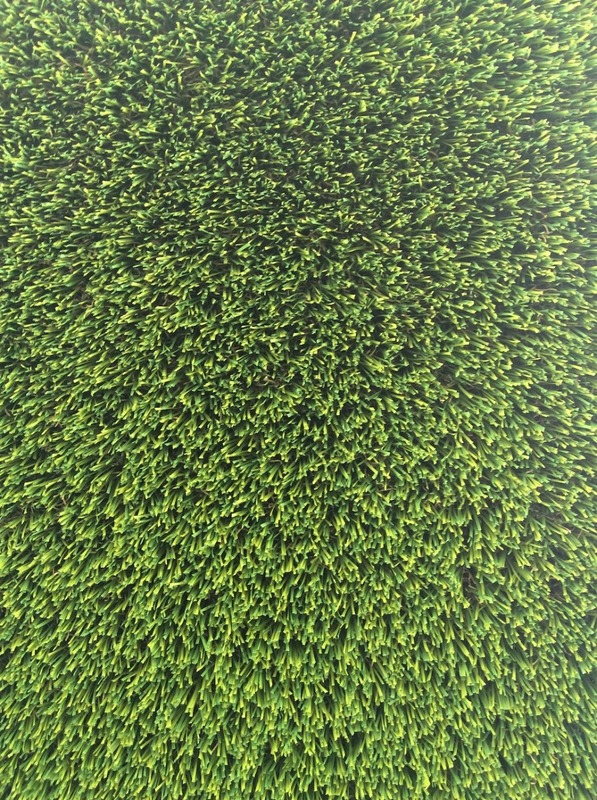 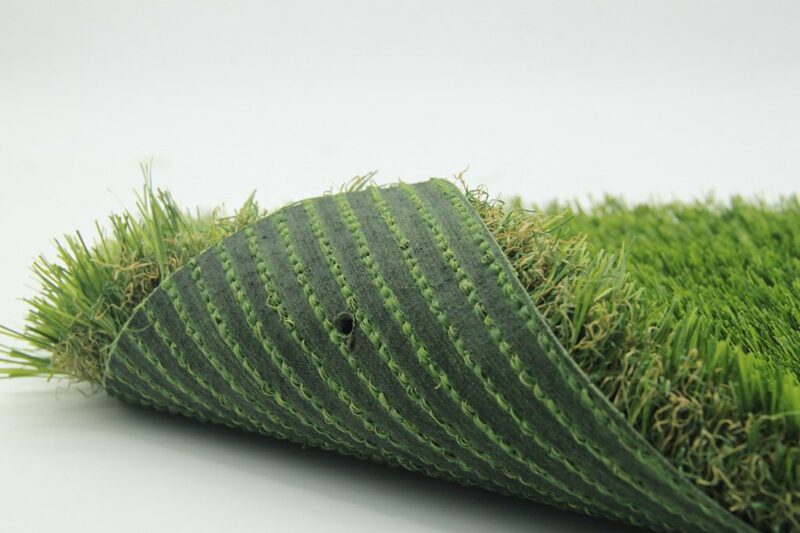 Artificial grass with a pretty neat density, resilient and soft.